The problem with classic destinations is that everyone else is also heading there (especially during high season), so we put together a helpful guide to the best off-the-beaten-path alternatives to Europe’s most popular spots. What destinations come to mind when you think of a trip to Europe? Paris, Rome or maybe Amsterdam? Whether you’ve already made your way through Europe’s most visited hot spots and are ready to delve deeper; or it’s your first trip across the Atlantic and you’re looking to venture off the standard tourist trail, we’ve got you covered with this fresh approach to the classic European tour. 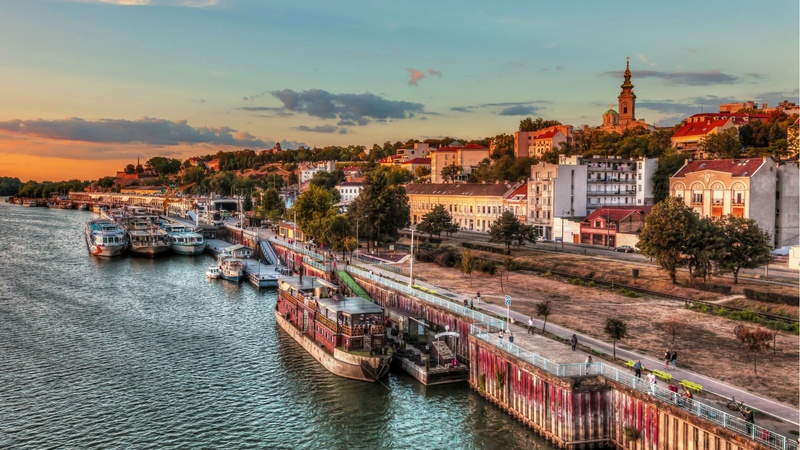 We’ve rounded up our favourite, lesser-known alternatives to Europe’s most popular destinations, where you can experience the best of the continent’s rich culture and history but take a pass on the crowds. 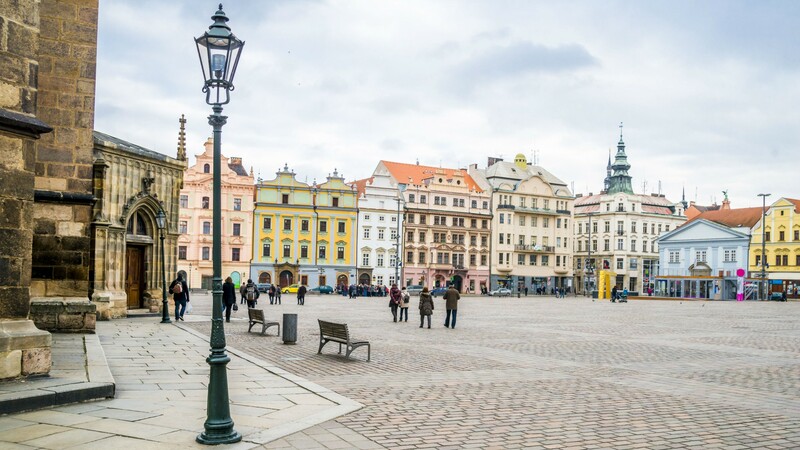 Separated from the Czech Republic when Czechoslovakia dissolved in the 1990s, Slovakia tends to take a backseat to its former sibling in the minds of travellers. 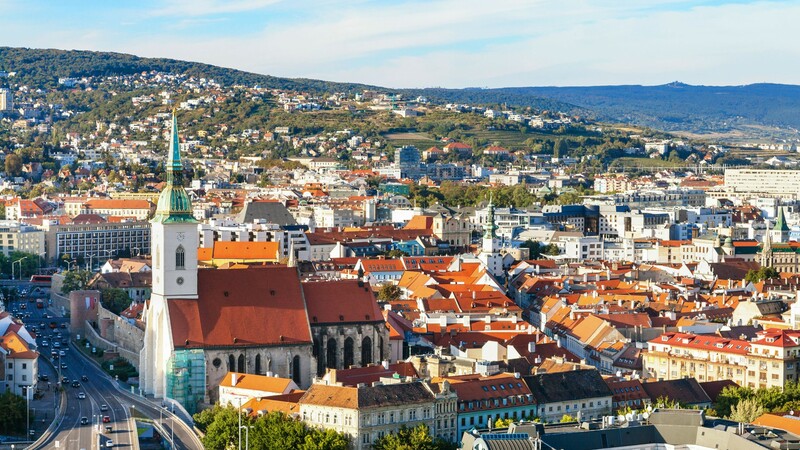 A shared history means that Slovakia’s capital, Bratislava, has many of the same enchanting qualities that draw visitors to the Czech capital of Prague, but on a smaller scale and with fewer crowds to slow you down. Low-key restaurants, cafés and bars dot Bratislava’s charming old town – most streets are off-limits to car traffic, so it’s easy to explore on foot. Head up to the hilltop castle for a stunning view of the city from above, and save time for a visit to the Art Nouveau Church of St. Elizabeth, known to locals as the Blue Church. 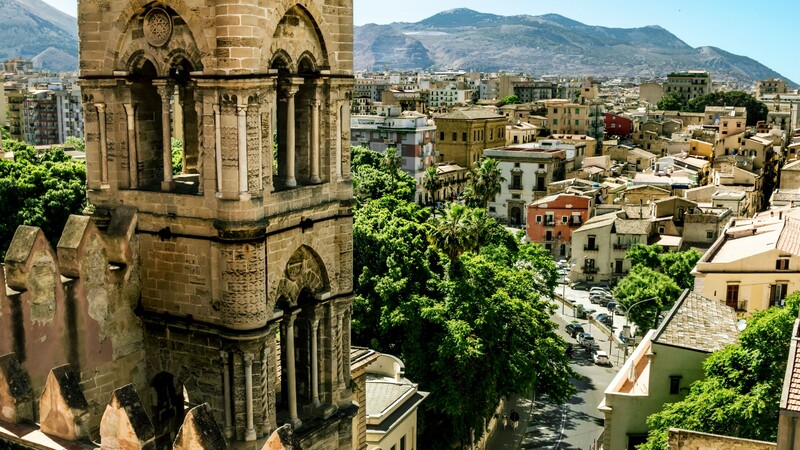 While Italy’s capital gets a lot of love for its architectural accomplishments and historic monuments, Palermo wins over our hearts for its cultural diversity and gorgeous seaside landscapes. Sicily’s capital is over 2,700 years old and has a long history of migration and trade that has played a crucial role in shaping the city’s colourful landscape. Venice is often cited as a cautionary tale about the risks of over-tourism, and the city recently imposed a ban on large cruise ships in response to the outcries of residents. If you’re drawn to Venice’s waterways and historic architecture, consider skipping the Floating City and heading north to Stockholm instead. Waterways play an equally important role in the life of the Swedish capital, which is spread across a series of 14 islands. 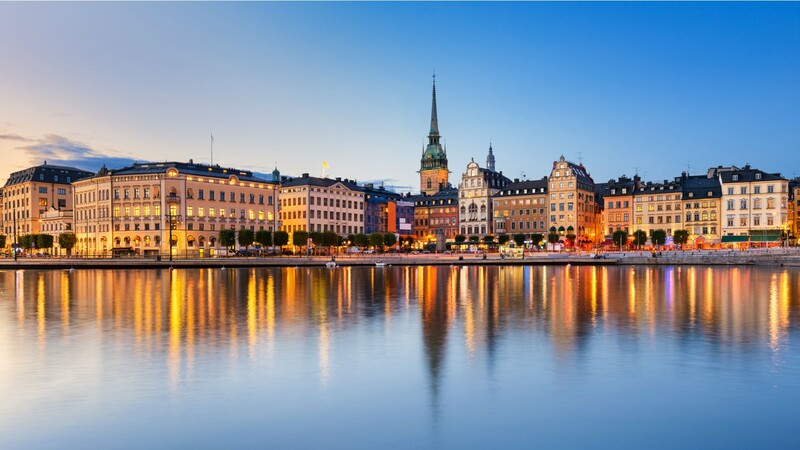 Get a feel for its rich history in Gamla Stan, Stockholm’s beguiling old town. After getting your fill of 16th-century architecture, head to the hipster enclave known as Södermalm to explore cool cafés and trendy bars. 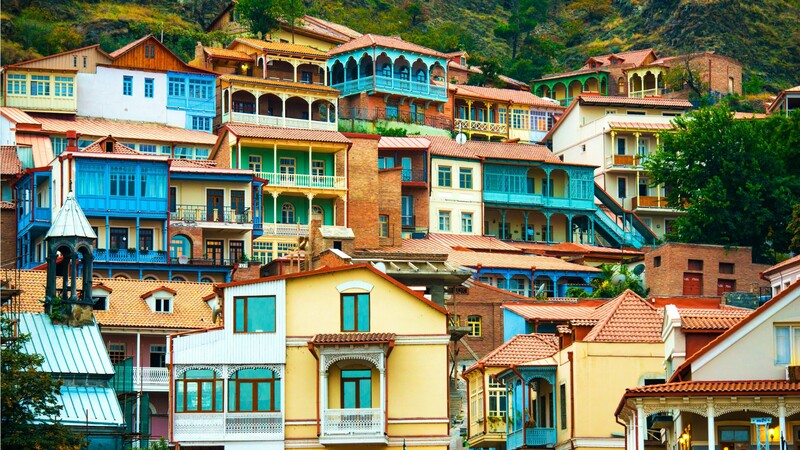 While France might be the first destination that comes to mind when you think of a wine-focused European getaway, Georgia (that’s the country, not the US state) is an alternative that gets you off the beaten path and enjoying excellent wine. Soviet occupation and subsequent wars kept Georgia hidden from travellers for most of the 20th century, but conflicts with Russia have calmed over the last decade and the country is now garnering the recognition of sommeliers and wine lovers across the globe. The world’s earliest evidence of winemaking was uncovered in Georgia and the tradition is still very much alive today. Most Georgian wine continues to be made using traditional methods, which have been recognized by UNESCO with intangible cultural heritage status. Serbia’s capital, part of the former Yugoslavia, has been drawing comparisons to Berlin in recent years thanks to its buzzing nightlife, thriving café culture and burgeoning arts scene. In the hip Savamala district, crumbling Art Nouveau buildings and abandoned warehouses have been transformed into cool bars, clubs and galleries. The city’s extensive riverfronts serve as the backdrop for hundreds of floating nightlife spots, known as splavovi. 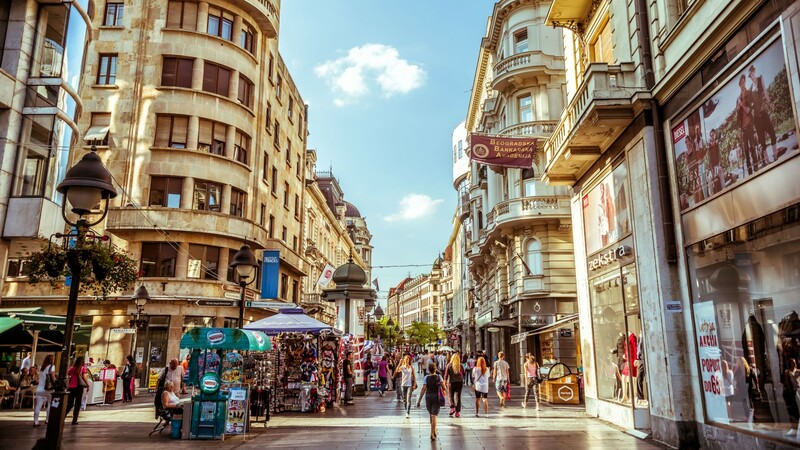 Knez Mihailova, the main pedestrianized street running through the old town, is lined with picturesque 19th-century buildings and inviting cafés. It’s easy to eat well here too, with traditional restaurants serving up affordable Serbian staples, alongside an increasing number of international options. Munich’s many beer halls and annual Oktoberfest celebration have made it a must-visit for beer drinkers, but it’s not the only European city that’s known for its brews. The town of Plzeň (Pilsen in English) in the Czech Republic is the birthplace of pilsner beer. Naturally, a tour of the Pilsner Urquell brewery, where the pale lager style was invented in 1842, is an essential stop. Hop heads can also visit the Pilsen Beer Spa and Wellness Hotel for brew-infused treatments like beer oil massages and beer baths (with potable beer available on tap from a barrel while you soak). Iceland is another destination that’s been feeling the strain of over-tourism in recent years, so we suggest heading to Finland to experience similarly pristine wilderness and intriguing Nordic culture. Finland might not have Iceland’s famed Blue Lagoon, but instead, there are saunas to unwind in – more than 2 million of them. From ice fishing and snowmobile treks to hiking and kayaking, the call of the wild beckons strongly in Finland. Lapland, the country’s northernmost region and home to a semi-nomadic people called the Sami, is particularly alluring for visitors. But the country certainly isn’t all remote and rugged. 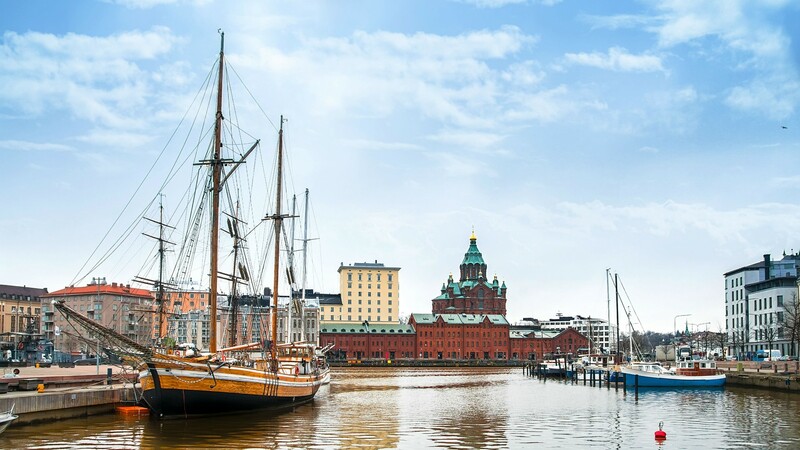 The youthful capital, Helsinki, is known for its avant-garde architecture and an exciting food scene that takes full advantage of the country’s natural bounty. From hiking to sunning on the beach, to enjoying some of the best food and drink in Europe, San Sebastian may have it all for every type of traveller. The historic city is highly walkable, and setting out by foot is the best way to take in Donostia’s (its name in Basque) neighbourhoods and corners. Start with a stroll through Gros; this is the heart of pintxos (cousin of tapas) culture with hundreds of small bars specializing in cured meats, fish and wine. Work off your gluttonous crawl with a hike up Pasajes de San Juan for a bird’s-eye view of the city. 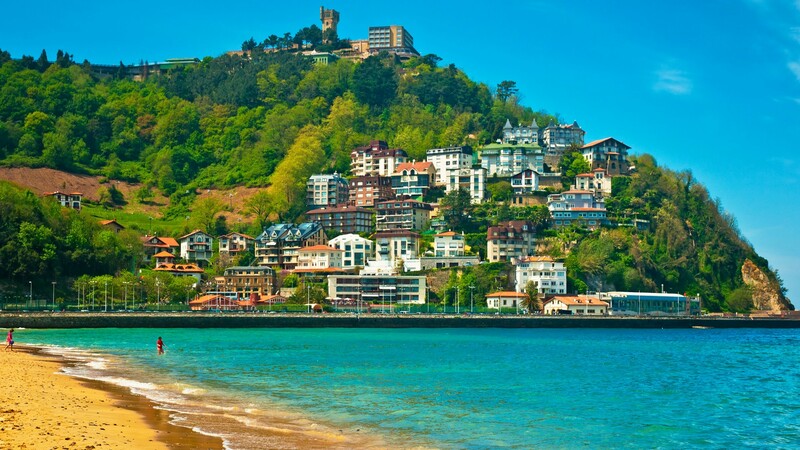 And let’s not forget the beach: The Playa De La Concha is usually the first thing visitors will see when they arrive in Donostia. The crescent-shaped strip of sand is perfect for those who prefer silky, sandy beaches with a side of city backdrop. A bonus, the relatively shallow Concha Bay means the water is a bit warmer than the cold Atlantic water out in the Bay of Biscay. If you’re in search of a bit more privacy, grab a cab and head across town to the secluded Zurriola beach. Flanked by Belgium, France and Germany and spanning just over 2,500 square kilometres, it’s easy to see why little Luxembourg tends to get overshadowed by its big-name neighbours in northwestern Europe. It may be small but this tiny nation punches above its weight with a sophisticated capital city, medieval-village-dotted countryside and a remarkable dining scene (the highest concentration of Michelin-starred restaurants per capita in the world). 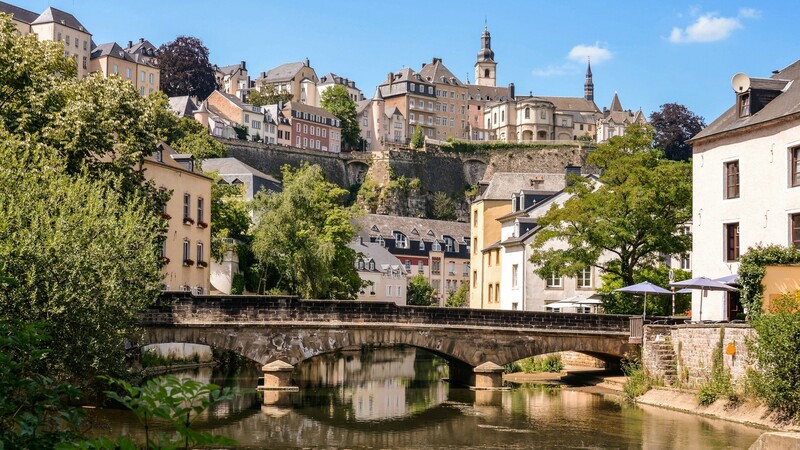 In Luxembourg City, walk along medieval ramparts surrounding the UNESCO-listed old town, which is dramatically laid out across two river gorges. Beyond the capital, explore the vineyards of the rolling Moselle wine country or hike through the Müllerthal region, known for its unusual rock formations.